Josh joined Jones & Co in July 2012 having relocated from a local firm to their expanding Wills, Probate and Trust Department. 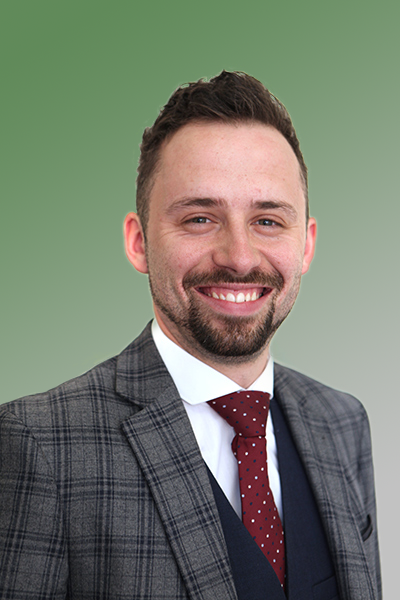 Josh, an experienced Wills and Probate Executive, works closely with the firm’s Private Client Partner, Philip Armstrong and specialises in the preparation of Wills, Probate, Powers of Attorney and Court of Protection matters. He is keen in providing services for the elderly client and is more than happy to visit clients in their own home. Outside of the office, Josh spends his time travelling and taking part in charity running events.